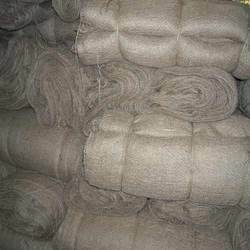 We are one of the biggest manufacturers and exporters of Jute Net in India , exporting at present in South Korea, Japan and European countries viz: France, Germany etc. recently we are introducing our products in China market. We need distributor in various country. 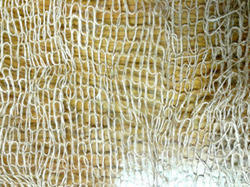 Jute Net Description : We can make jute net 4x5, or 4x4 construction, in square sheet or in rolls of 50 mtrs or 100 mtrs. Packing : Packing in roll with lable wrapped in pp bag. We are experts at offering Agro Plant Jute that is ideal for making curtains and shopping bags. These are widely admired for their different designs, patterns, thickness, texture and colors. 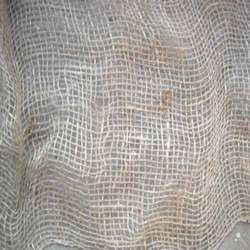 Our experts design these Agro Plant Jute keeping in mind the variegated requirements of diverse industries and clients. 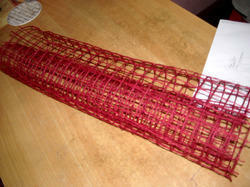 However, we offer these Agro Plant Jute to clients in various customized packing’s at affordable prices. We offer high quality Jute Agro Cloth in different trendy colors, styles, designs & patterns. These are generally used for the purpose of vegetable oil treatment, and in the packing of cocoa, coffee, hazelnuts, peanuts, shell nuts, etc. These are made using finest raw material, sourced from reliable manufacturers in the market. Additionally, these are Jute Agro Cloths are available in various sizes and shapes, and can be tailored as per the requirements of the clients. Jute Net 2 Mtr width 4x4 locked lino selvedged.